I don’t know about you all but here on the East Coast of the US, the Saucony Jazz is a classic sneaker that has stood the test of time. For a while in the late 90’s I swear, they were all my friends wore. There are so many colors to choose from, it’s hard to get bored or sick of them. Besides being classic and comfortable, the Saucony Jazz Low Pro is also vegan. No leather, suede or animal parts, natural hemp and canvas upper. Nothing nasty in the adhesives used to hold the sneaks together, just all around vegan comfort. I have the black ones and I love them, they fit well, are comfortable and of course are cute looking. 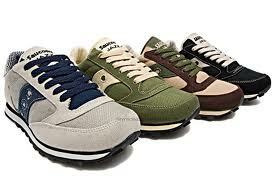 Click Here To See Saucony’s Jazz Low Pro Vegan Offerings. Vegan Sneakers For Men By Macbeth. I know much of my fashion with compassion focus has been towards the ladies so I figured I would bring the men in on the action for this one. 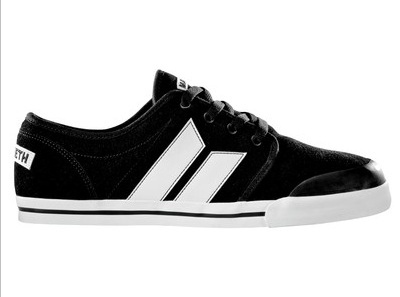 Macbeth Footwear offers an awesome line of vegan sneakers for men (and for women). Started in 2002 in San Diego, California, their shoes are offered at select retailers from Australia to Massachusetts. I also see them available TONS of places on line from Zappos to Amazon. 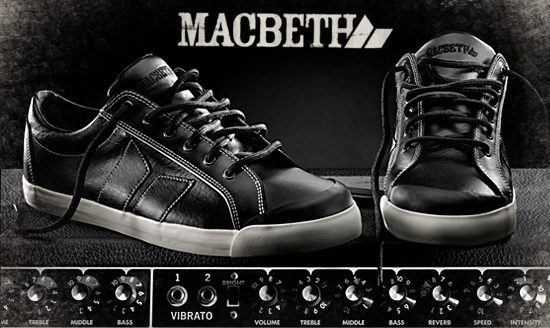 Macbeth’s sneakers have a bit of an European meets skater vibe to them in my humble opinion. Since they are vegan this means no animal products are used in these shoes 😉 As a company they are very involved in the arts and music scenes and they seem to be a cool bunch of people. Macbeths Vegan Sneakers For Men. So my latest addition to my compassionate arsenal of boots comes from the brand Big Buddha. To put it plain, Big Buddha rocks. They are a newer company who makes all vegan totes, purses, shoes, boots and other fashion items. 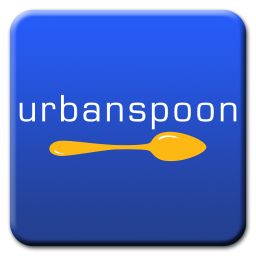 Their products can be purchased all over the web from Zappos to Amazon to Ebay. I have also seen them at Bakers, DSW and Mandee. I bought mine off Amazon from ShoeMall after I slept on them 2 months ago at DSW. Of course by the time I realized what a mistake I had made and I schleped back to DSW, ‘$20 Off’ coupon in hand, my size was gone. Naturally. So I bought them online and then saw them 4 days later for $10 cheaper at Mandee lol. The quality of these boots are amazing. 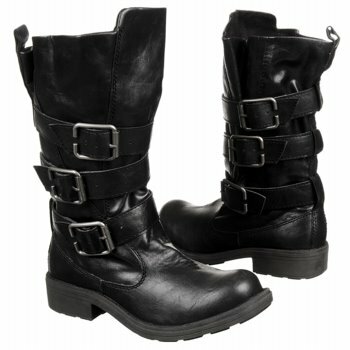 The souls are comfortable and supportive and the faux leather is some of the best I have owned. The boots I bought are a little on the ‘motorcycle’ side of the game and I find they look really good with skinny jeans tucked into them. They tend to run on the smaller size, so take this into consideration before ordering their boots. With companies like Big Buddha making killer boots with compassion, there is no reason to be wearing leather boots these days ladies. 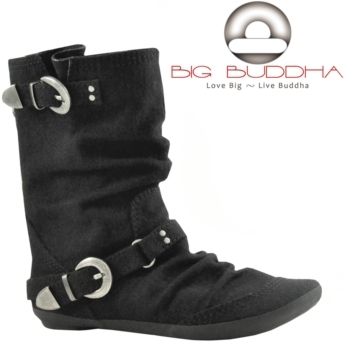 Big Buddha Has Many Differnt Styles Of Vegan Boots And Shoes.